Carol has spent her life shifting from one terrible situation to the next until finally on December 28th, 2007 at 7:00am she escaped the mistreatment and neglect of her Aunt and began living homeless and hungry on the streets of Entebbe. 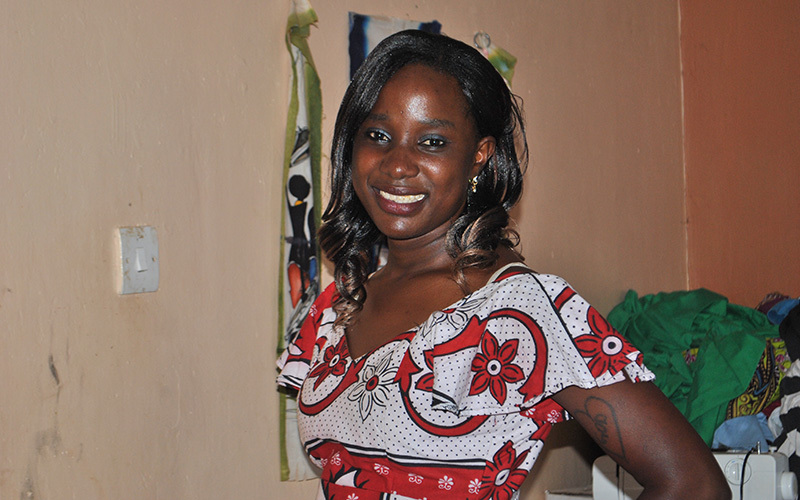 Robert found her one day in a desperate and depressed state and took her to the Entebbe Police in hopes of finding a solution to her vulnerable condition. They advised Robert to take her to Malayaka House for care and protection. 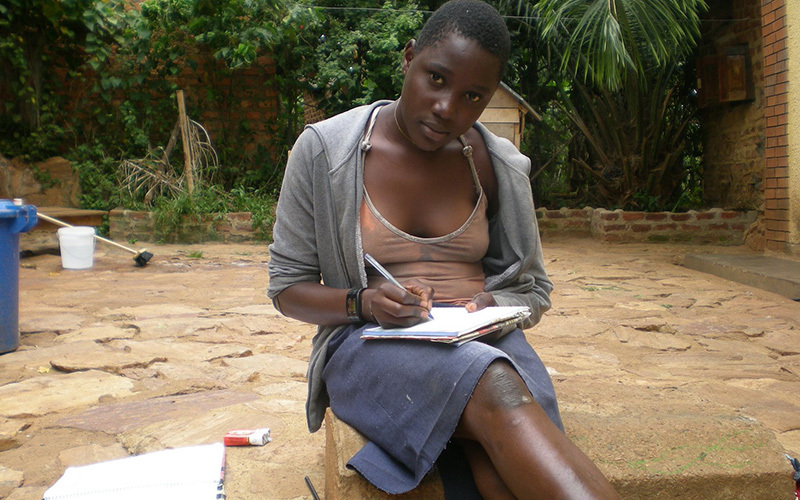 A young girl living alone on the streets in a place such as Uganda is almost an unimaginable hardship. With no education to speak of, no chance of employment, and surrounded by people so pressed with poverty, disease, and struggle on every side that no one could even notice, Carol was trapped in a life where all the doors were closed. 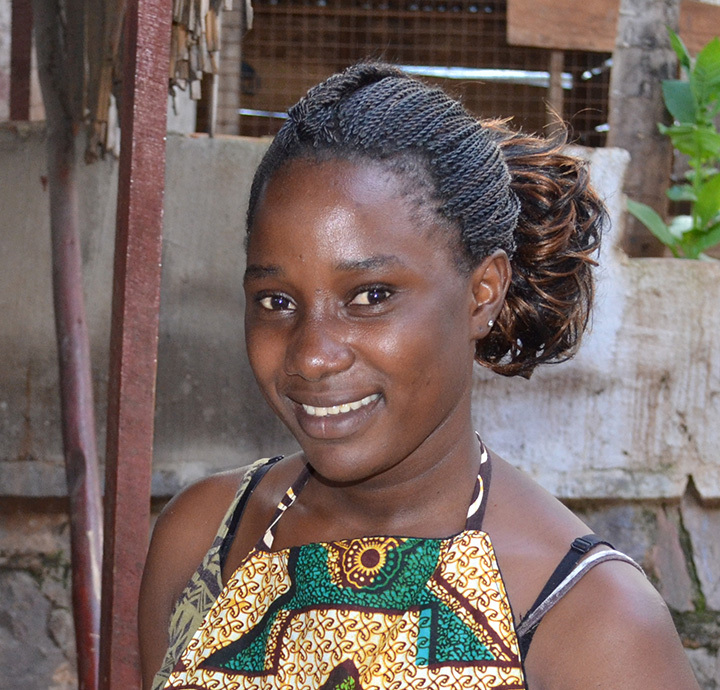 Malayaka House offered her a chance for a new life, for hope, for a future. The first moment Carol entered the house she found her place. Our eldest child Viola welcomed her with open arms and they quick became best friends. Carol is a natural with the young kids and became a great help and support to the Aunties. Every day Malayaka House is so busy attending to all the needs of the children, the only way it can work is a great big team effort. Carol fit well into this community and resonated with the hard lives of all the other children. She is compassionate and loving to the core, and spends very special and quality time with each and every child. Although Carol is happy at Malayaka House she is searching hard to find direction and meaning in her life. In 2008 Carol started sewing lessons and found a new passion. She is great at anything she puts her mind to, and sewing has been no exception. 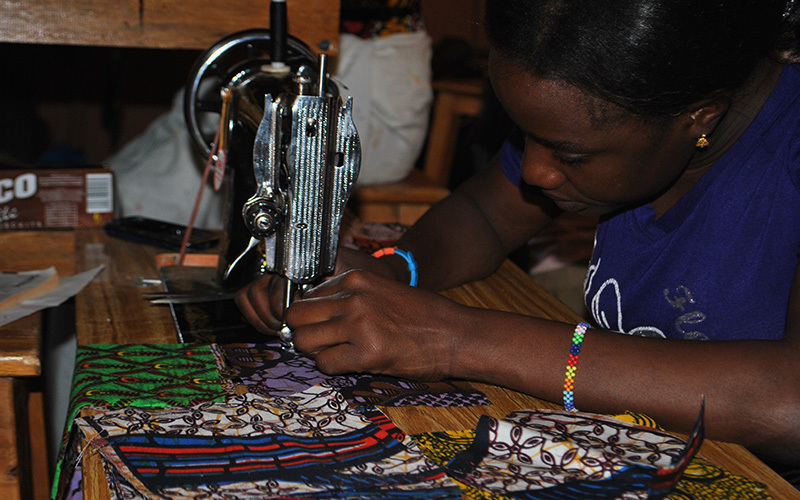 Malayaka House has supported Carol’s creative outlet and new skill by providing training and resources to develop her sewing ability into a productive business, which is still operating today. Carol was our first child to find employment outside of the home. She worked at a guest lodge in the mountainous Southern region of Uganda, a tourist hotspot. She was running a craft shop selling her wares and is also gaining experience in hotel and food services. After sometime, she came back to Entebbe where she worked for two UN women taking care of their babies. Currently she is working again at Malayaka House. She is involved with Pizza Night, sewing, and helping out where she is needed. She is someone great to have around. She is sweet, easy going and everyone likes her and she connects perfectly with the aunties and older girls. 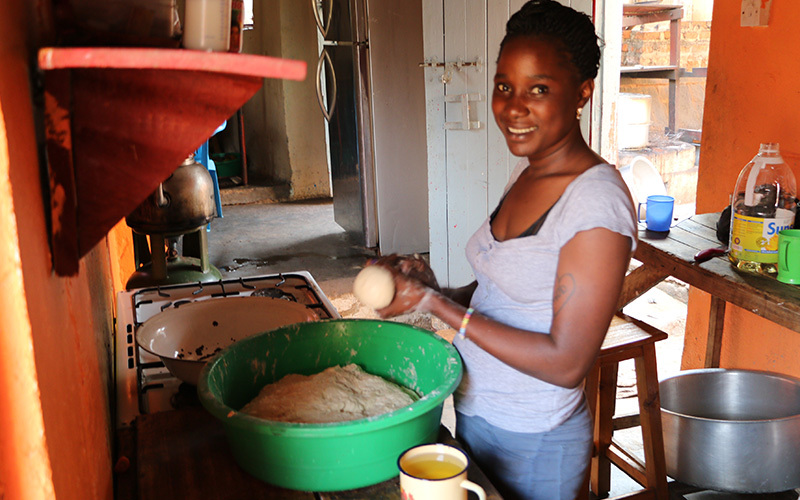 The kids call her “Baba Carol” as they do in Uganda for older siblings that they respect.